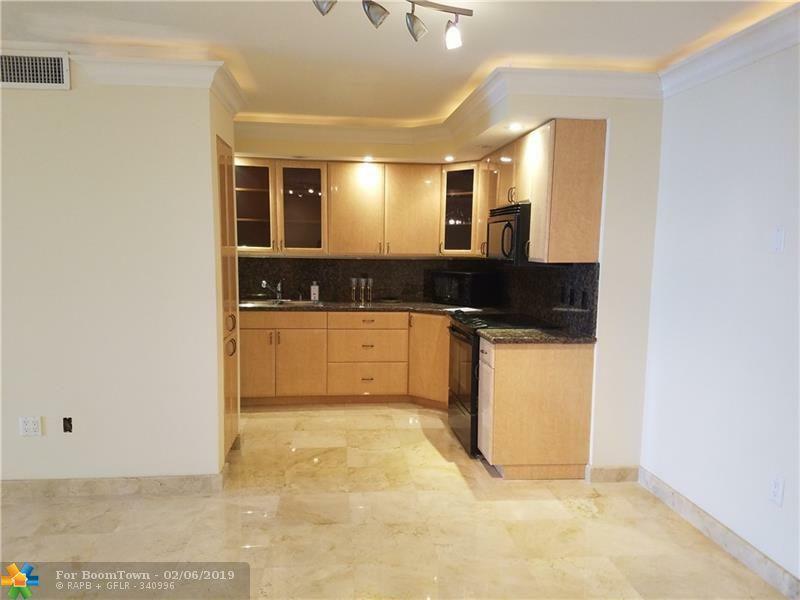 100K PRICE REDUCTION!! OPPORTUNITY KNOCKS!! 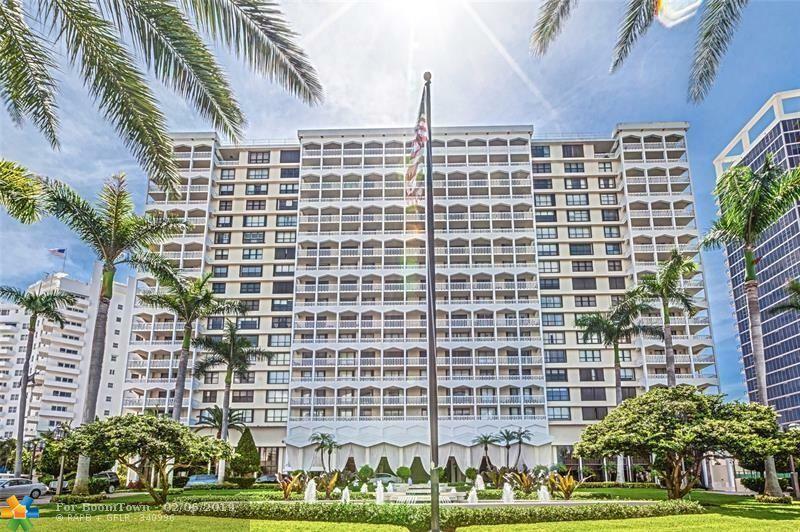 Lowest priced larger 2BR/2Bath with direct east ocean views at the iconic Balmoral in Bal Harbour. 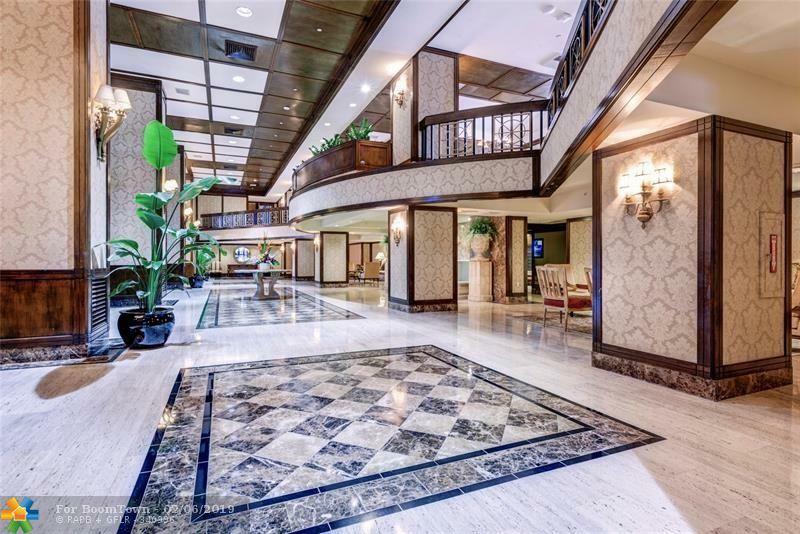 Elegant high end upgrades include crown moldings, marble floors, recessed lighting and beautiful open kitchen with granite and custom cabinetry. Generous open layout perfect for entertaining and enjoying the ocean views from every room and balcony. Both bathrooms are remodeled with marble and glass, windows are impact and there's even a washer/dryer. Live the privileged south florida lifestyle with 5 Star amenities including direct beach access with services, pool, fitness center, tennis, restaurant, social rooms and 24/7 valet. 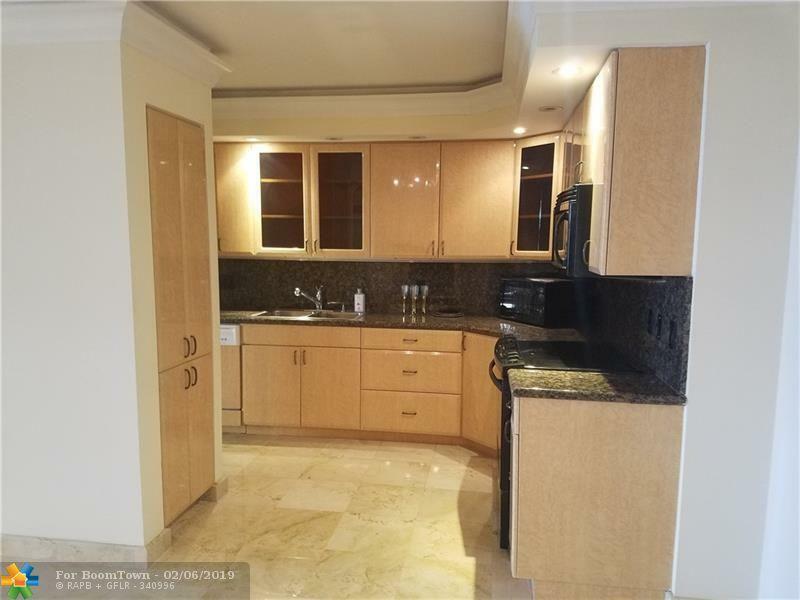 Fabulous location next to St Regis and the famous shops at Bal Harbour.